Lunn Limited, New York, NY; purchased with donated funds from John Wilmerding by NGA, 1989. 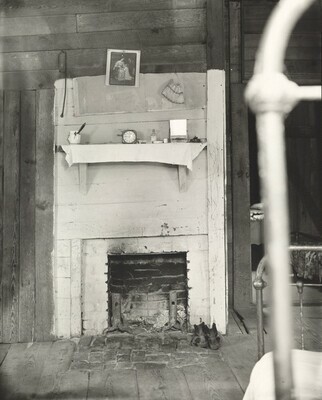 Walker Evans: First and Last. New York, 1978: p. 78.